Melbourne's Contrast cut and paste elements of traditional shoegaze, making it their own - listen to "Pipe Dreams". 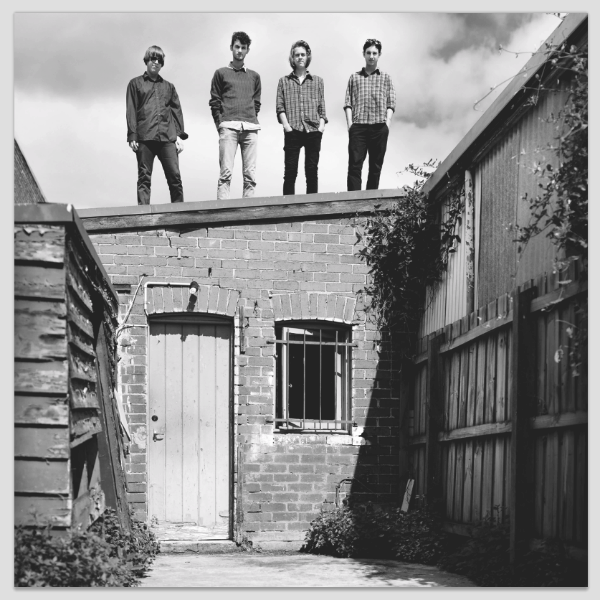 Yes, another Aussie band and yes, another shoegaze band - only with a difference. Contrast make a kind of preppy skater take on shoegaze; like imagine if Placebo took up skating and listened to MBV for a few months, they'd probably end up sounding like Contrast. The vocals and tempo on "Pipe Dreams" are it's backbone - Jack Crook delivers a lacklustre vocal (where I'm getting the Placebo element from) that works remarkably well with the track's upbeat nature and fast paced percussion. "Pipe Dreams" is the first track to be taken from Contrast’s upcoming EP, slated for release April 4th.